Where your path to enlightenment begins !! 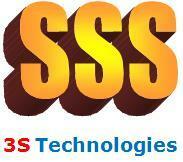 We at 3S Technologies welcome your feedback. 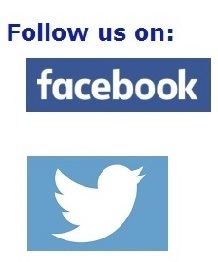 We seek your comments, reviews, error messages (if any) and suggestions. We are in a continuous learning mode and appreciate all kind of feedback. This will enable us to enhance your experience to the next level. Copyright: 3S Technologies - India. Copyrights of respective entities are acknowledged.